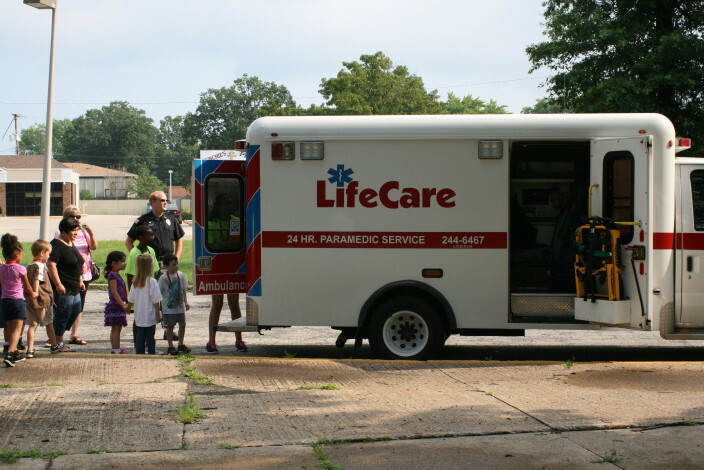 Safety Town is a one-week summer program designed to teach your child safe practices to follow both at school and at home. 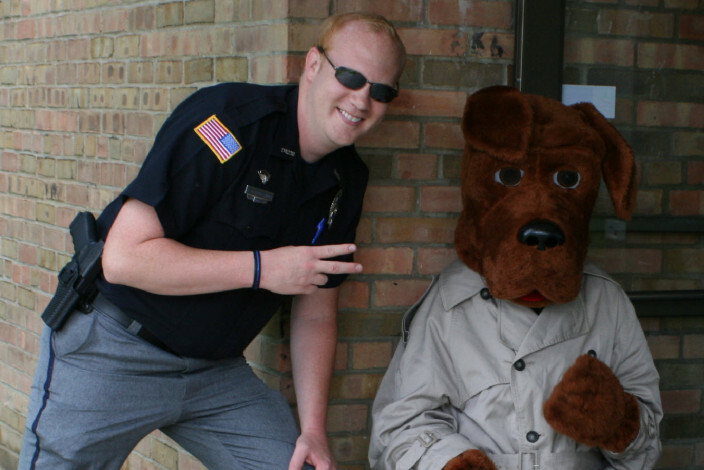 We spend time teaching your child basic safety measures such as school bus safety, seat belt safety, fire safety, poison control, how to cross the street, and how to deal with strangers. 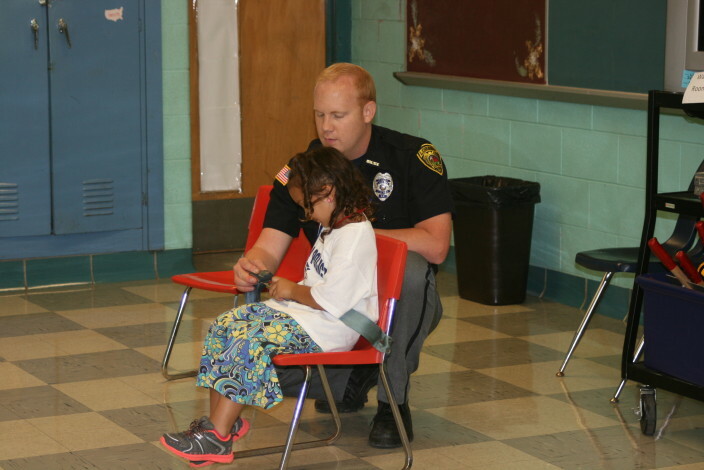 The Lorain Police Safety Town program is free of charge to all who attend. 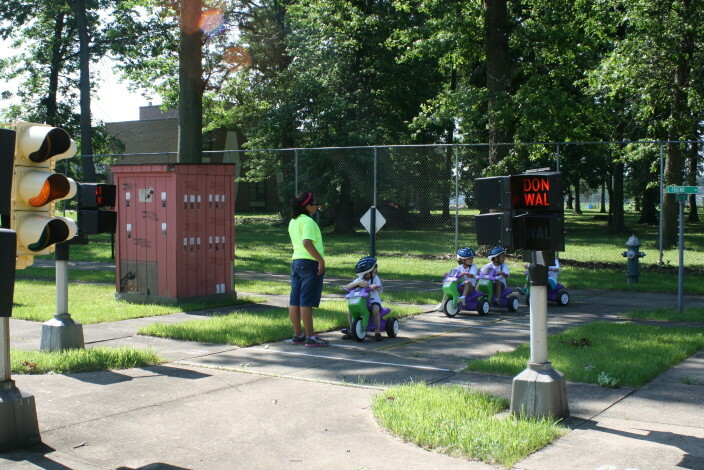 Only instructors and children are allowed on the Safety Town course during periods of instruction. Safety Town is located at the new Lorain High School at 2600 Ashland Avenue. In conjunction with the Lorain Police Department and the Lorain City Schools, Safety Town will be open for all children living in the City of Lorain entering kindergarten in the fall of 2016. 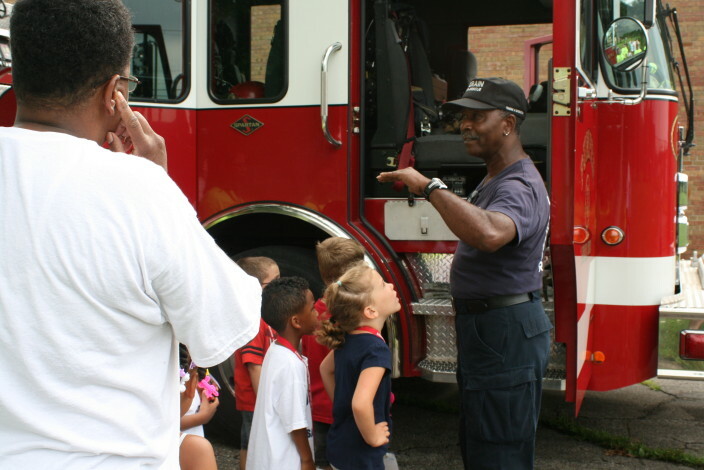 Safety Town is conducted Monday through Thursday from 9:00 AM to 11:30 AM. 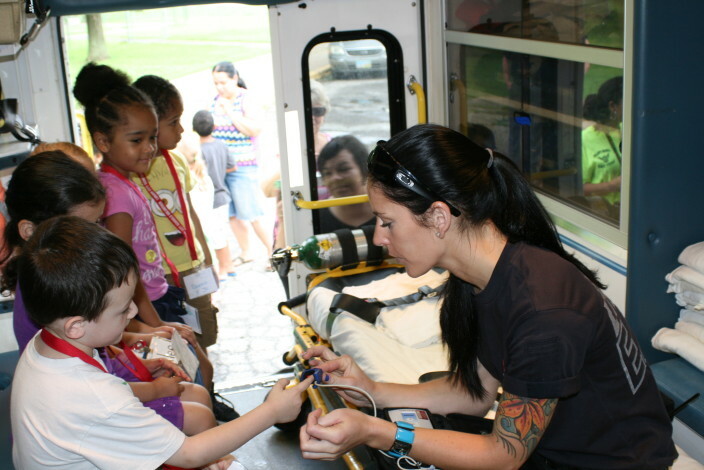 Safety Town sessions are scheduled for the weeks of June 20th, June 27th, July 11th, and July 11th of 2016. Registration forms should be completed and returned to Mrs. Robin Smith as soon as possible. Classes are filled on a first come, first serve basis beginning with Lorain City Schools registrations. Please fill out the 2018 Safety Town Application and mail it to Mrs. Robin Smith on the address provided in the application packet instructions. Robin will contact you by telephone or email prior to the start of Safety Town to let you know the date of your child’s enrollment. On your registration form, please select what week that you would prefer your child to attend. Please also select a second choice so that if your first choice is full we can place your child in the second/next available opening. Robin will only contact those parents who submit a registration form with a valid and working telephone number or valid email address. If you do not have a telephone number, please provide a telephone number of a person who we can contact who will pass Safety Town information on to you. Class sizes are limited. Again, classes are filled on a first come, first serve basis. 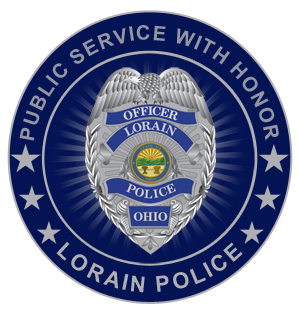 If you have any questions, please feel free to contact Officer Kyle Gelenius at (440) 204-2115 or by using the contact form below to send him an email message.